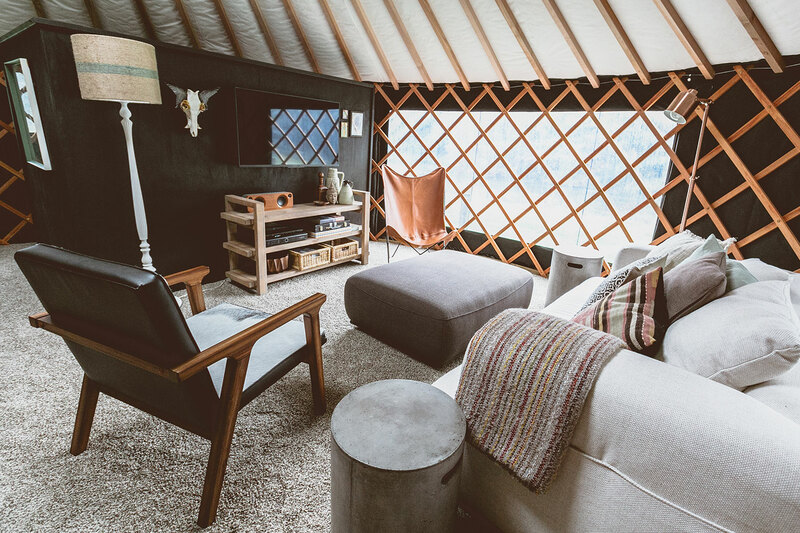 The round tent is a boutique glamping experience in a Mongolian yurt. 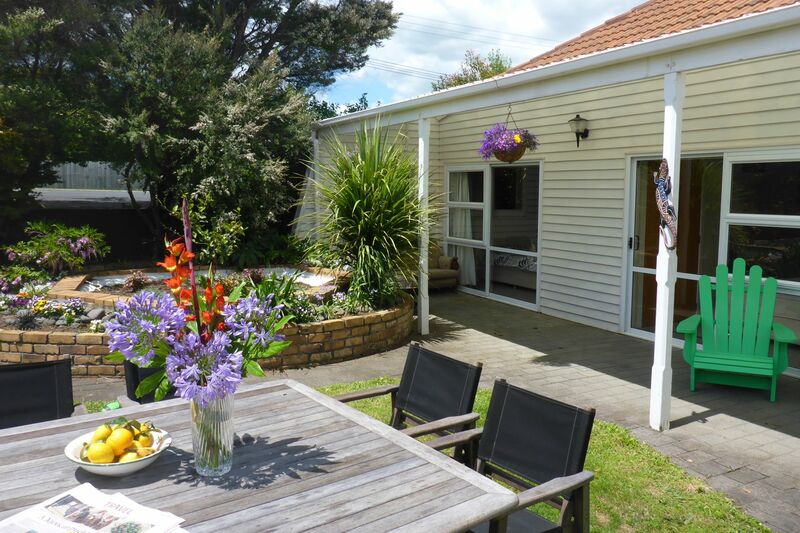 Centrally located holiday home accommodation. 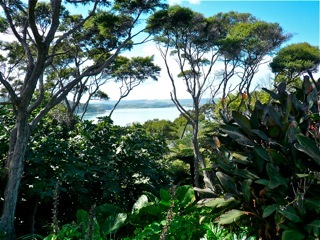 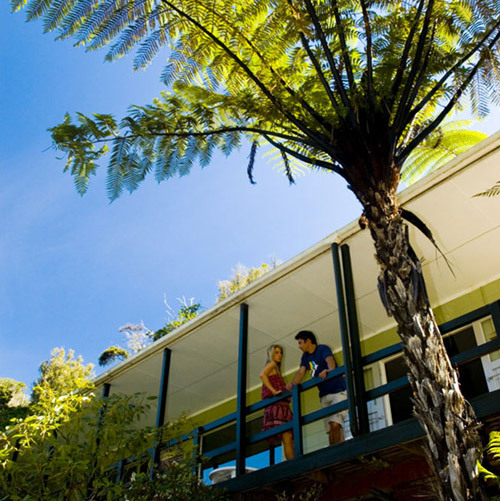 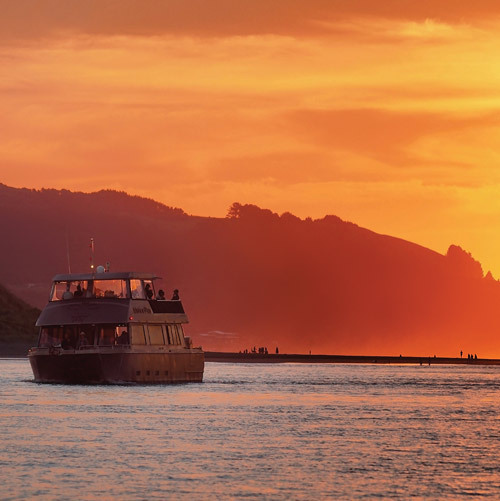 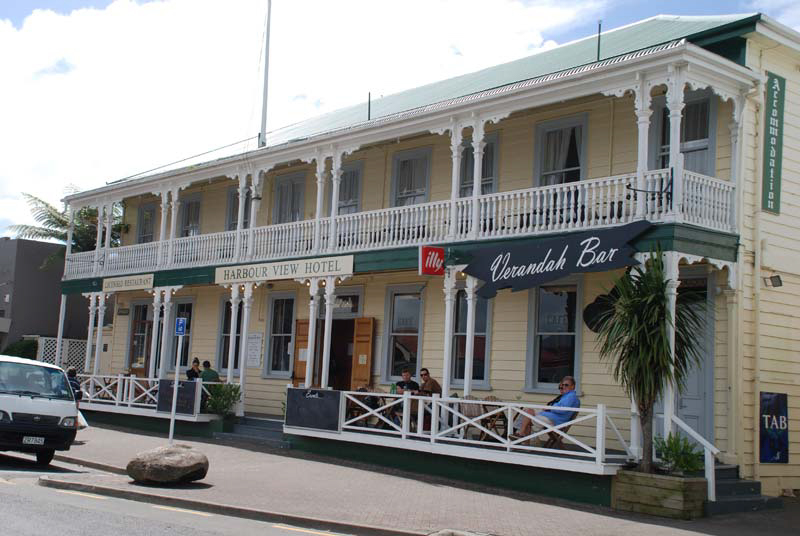 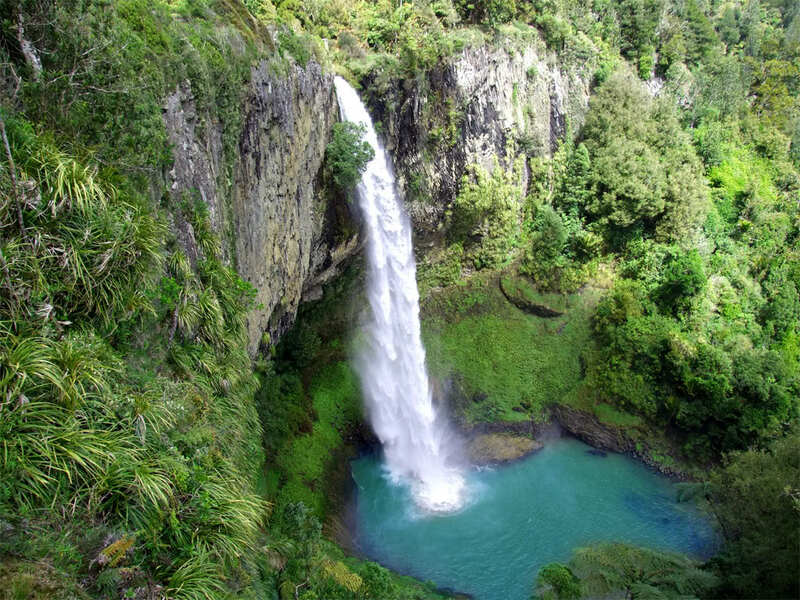 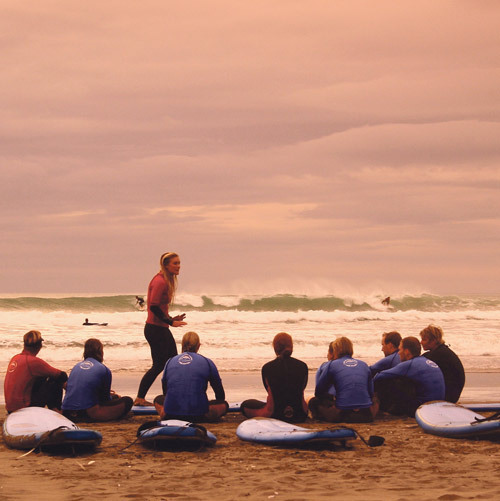 Relax in Raglan and stay at an iconic little Raglan bach.